Oh what a story, oh what a show, oh what a night! The world’s longest-running tribute to the music of Frankie Valli & The Four Seasons celebrates 10 years at the top. This critically-acclaimed theatre production takes you on a musical journey through the prolific career of ‘Rock n Roll Hall Of Famers’ and still one of the most successful bands in pop history. 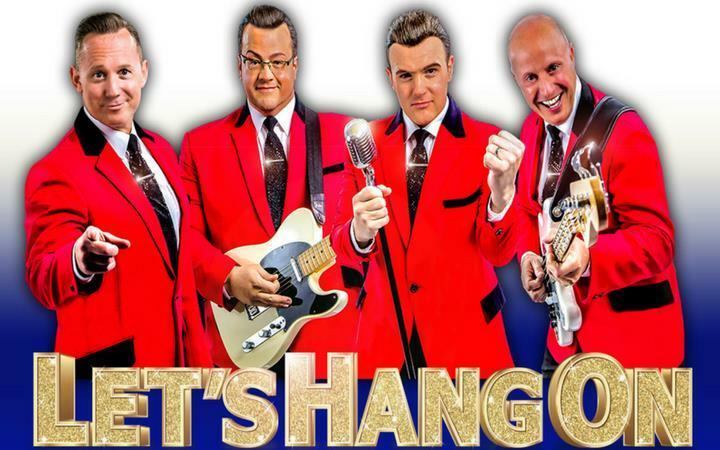 Performing all your favourite hits and movie soundtracks from a catalogue spanning over five decades such as, 'Grease', 'Stay' (Dirty Dancing), 'December 1963 (Oh What a Night! )', 'Sherry', 'Beggin’', 'Can’t Take My Eyes Off You' and many more, finally taking the roof off with a spectacular finale 'Let’s Hang On'.